At Amazon, that change occurred in the form of a new tool that could truly democratize AR development. At Apple, that change looks to manifest itself in how future iPhones, iPads, and MacBooks are built. At Snapchat, the company is changing its app, but AR remains firmly at the center of the experience. Available now as a preview, Amazon Sumerian is a web-based editor that promises to give even novice programmers the ability to build AR, VR, and 3D applications for mobile devices, headsets, and even web browsers. Sumerian apps support WebGL and WebVR, which enables it to run in any web browser, as well as ARKit for iOS apps, with ARCore support forthcoming. REALITY BITES: Not to be outdone by the Amazon Sumerian unveiling, Google Poly evolved its own platform for facilitating AR content creation, extending APIs from Poly to Unity and Unreal. Unity outlined how to use Poly with Unity EditorXR on its blog. Based on newly surfaced information, transparent smartphones like those teased in Iron Man 2 and those hand-tracking monitors made famous in Minority Report may eventually end up being "designed by Apple in California." 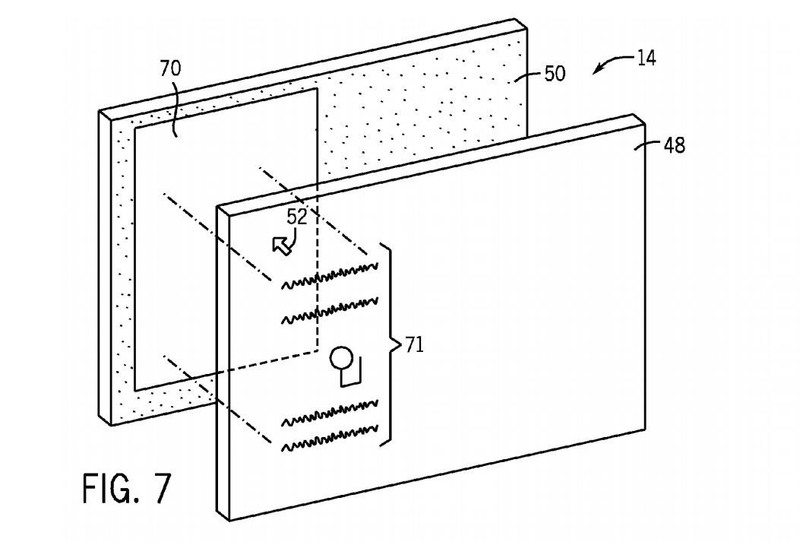 Among a treasure trove of more than 60 patents awarded to Apple by the US Patent and Trademark Office, recently uncovered by Patently Apple, is a patent (US 9,830,844) for a transparent electronic device. REALITY BITES: Mapbox has acqui-hired the team behind the Fitness AR app, which uses location data from Mapbox. The team will work with developers to apply Mapbox's SDK to its own AR apps. REALITY BITES: The introduction of ARKit has posed challenges for app developers as they adjust to a new paradigm of user interaction. On Medium, developer Liwei Yu shared a few of the lessons he's learned while developing AR Solo Basketball.